A group of high school students from Italy have taken plastic recycling to the next level with MyProAction, a vending machine that grinds used plastic bottles into pellets, which are then used to create smartphone via a built-in 3D printer. This invention came about when students Marco Tomasello, Daniele Caputo, Vincenzo Virruso, Vittorio Maggiore, Toni Taormina, and their teacher, Daniela Russo sought a more efficient way of getting youth involved in environmental conservation. Currently, they’ve built four prototypes and have taken home an AXA Italia Social Impact Award in a national contest along the way. Continue reading for more cool inventions that you may not have known about.Egloo is an inconspicuous, candle-powered terracotta heater that warms spaces up to 20-square-feet for as little as 10 cents per day, without using any electricity. It was invented by Marco Zagaria, a student at the Academy of Fine Arts in Rome, and essentially consists of two small terracotta domes and a metal tray. 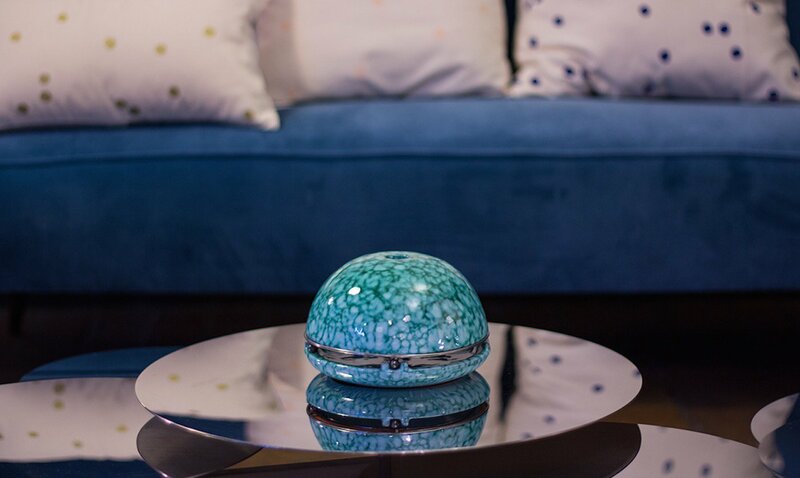 Egloo uses the natural heating ability of these materials, and draws heat from just four tealights placed inside it and releasing the in your living space. 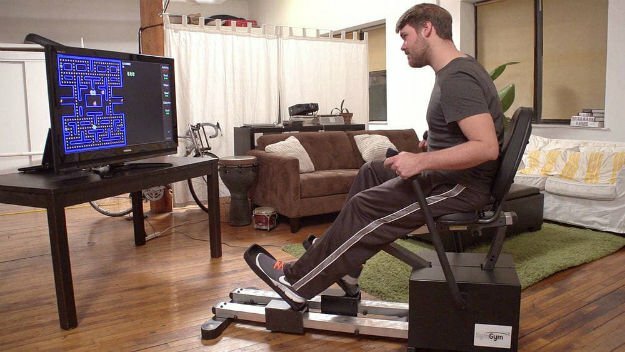 As the candles continue to burn, its dome shape enables it to gradually heat up and radiate the heat, while a small hole up top keeps combustion going.The SymGym looks like a standard piece of exercise machinery at first, but it’s touted as a revolutionary video game controller that combines a full body workout with entertainment. The Chicago-based startups says it’s “a resistance-based game controller and gaming platform” that adjusts the level of resistance according to gameplay. Instead of buttons, levers and pedals are used to either push or pull in games.Why throw out coffee grounds, when you could turn them into durable cups? That’s exactly what German company Kaffeeform is doing. 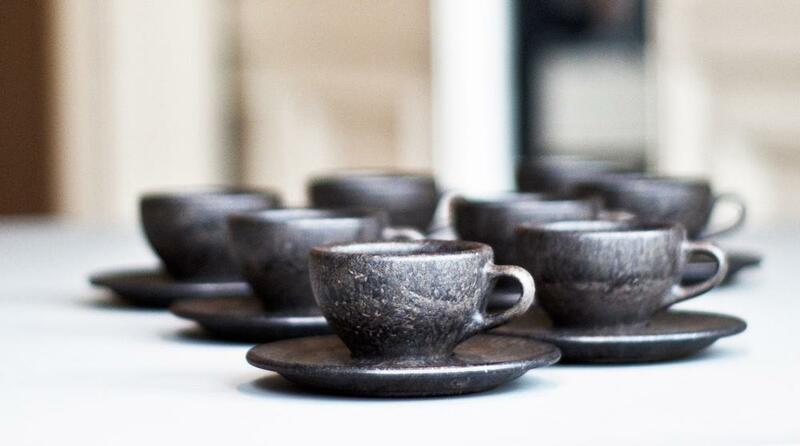 That’s right, they combine dried coffee grounds and biopolymer to create stylish-looking coffee cups and saucers that are not only durable, but smell like coffee as well. “We were always drinking coffee at university. Before classes, after classes, meeting friends, hanging out at espresso bars – all the time. And that’s how I started to wonder, What happens to all that coffee? It was all just getting thrown away,” said German designer product designer and creator Julian Lechner.